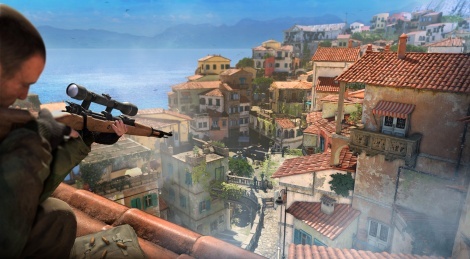 Rebellion has announced Sniper Elite 4 is launching this year for PC, PS4 and Xbox One. The new entry brings you to Italy in 1943 and features a campaign for 1-2 players and multiplayer modes. 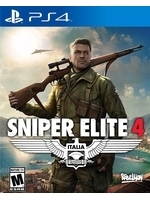 Oxford, UK - March 7th 2016 - Independent developer and publisher Rebellion has revealed that the next game in the 10 million selling Sniper Elite series is launching this year for PlayStation 4, Xbox One and PC.